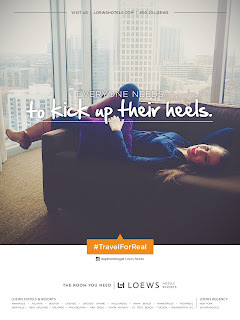 Instead of spending mega bucks on an elaborate photoshoot with fancy models, only to end up with completely artificial looking ads no one can relate to, Loews Hotel did something much more genuine, and much more powerful. 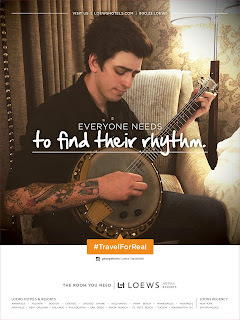 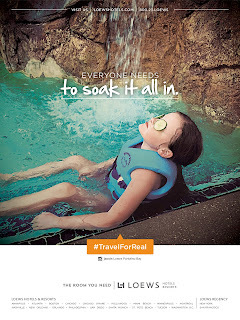 With the help of their agency, Catch New York, they culled through loads of Instagram images posted by real guests while they were staying at their hotels to comprise their "Travel for Real" ad campaign. The ads are incredibly likable, giving people a great sense of what it's really like to experience their hotel, while instilling trust.